Spring has sort of sprung here! After a very white April we are starting to see signs of growth and green! Of course we are expecting snow this Wednesday but we’ll take the sunshine and warmth while we may! 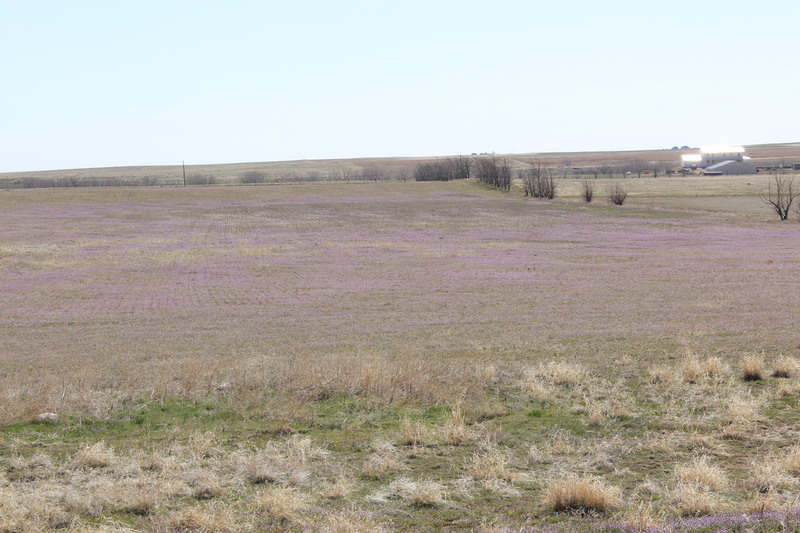 Almost overnight the prairie flowers shot up. 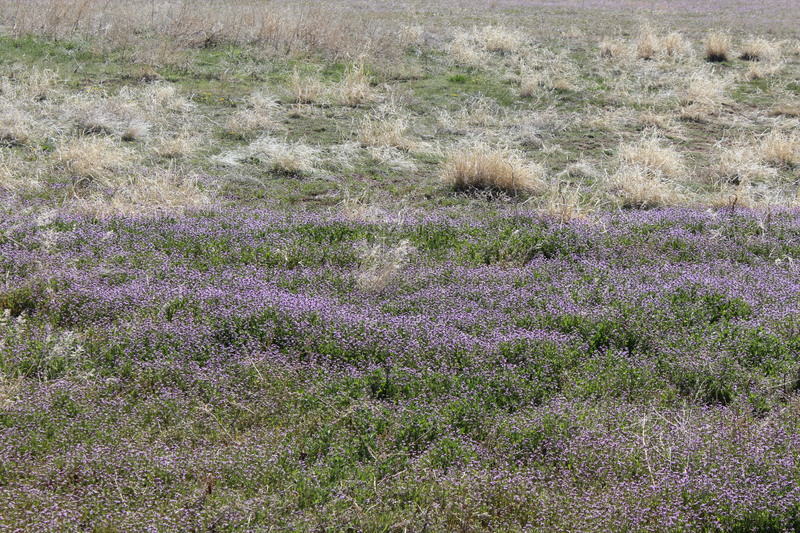 Our entire field is purple! 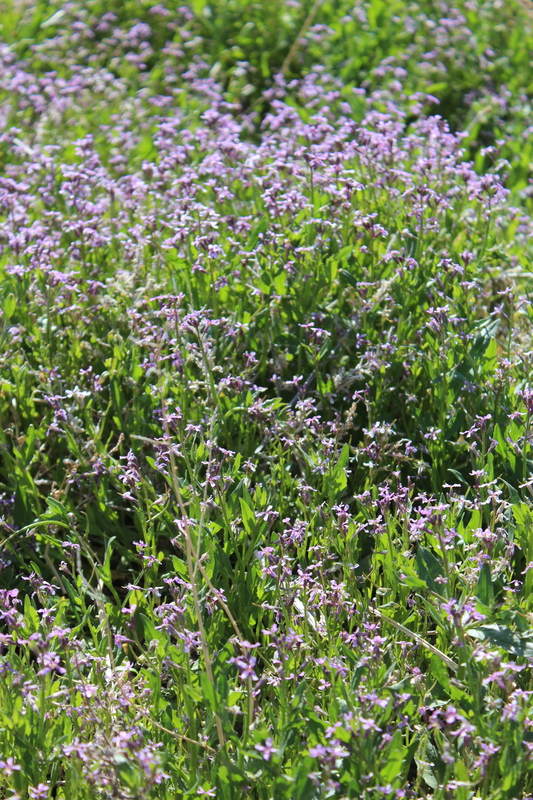 After doing some research we found the flowers to be called “Purple Mustard”. Evidently they are invasive (figures) and wheat growers hate them because they reduce yield. They like to invade land that has been tilled up and not used for a season or two (like ours). They have a distinct (but not too unpleasant) smell. During the sunrise and later on in the afternoon the sun really brings out the color. Zina got a shot or two of them.